Cannabidiol (CBD), the non-psychoactive compound found in cannabis, provides a wide of array of medical benefits for people around the world. 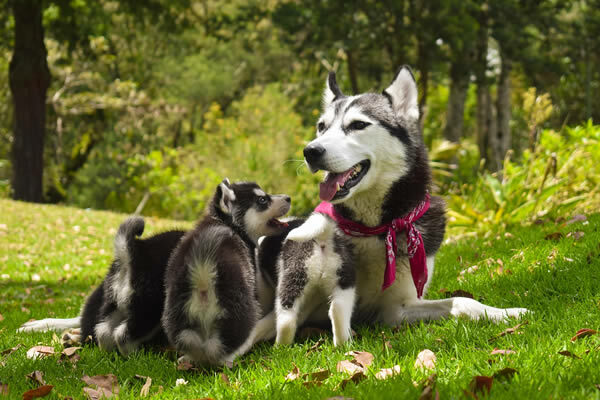 Studies are now looking to this compound to treat conditions such as inflammation, arthritis, anxiety and neurodegenerative diseases in animals. CBD interacts with important receptors throughout the central nervous system. These receptors are found in almost every part of the body and regulate mood, stress and pain response. Inflammation: Common in both humans and animals, inflammation can lead to chronic pain, arthritis, lupus, and other autoimmune diseases. Research has shown that CBD is able to help manage pain and act as an anti-inflammatory and immune-boosting agent by activating the body’s Vanilloid receptor – the receptor known to mediate pain perception, inflammation, and body temperature. Arthritis: A disease of the joints that comes in many different forms, arthritis can cause mild discomfort to extreme pain. Typical symptoms include swelling, stiffness, and decreased range of motion. CBD works with the Vanilloid receptor to help reduce swelling and stiffness caused by inflammation while mediating your pet’s perception of pain. Anxiety: The Anxiety Centre states that anxiety is not a behavior itself, “Anxiety is the result of a behavior.” This can present in our animals because of factors such as separation from their owner, loud noises, or an uncomfortable environment. CBD helps to provide relief from anxiety by activating the Adenosine receptor – the receptor responsible for regulating how your animal responds to stress. Loss of appetite: Nausea, depression, anxiety, digestive issues and several other factors can cause the onset of loss in appetite. Using CBD helps to alleviate the worry of malnutrition by activating the Serotonin receptor to improve mood while reducing nausea, pain, and digestive issues. Seizures: Seizures occur when there is abnormal activity in the brain, which causes the body to shut down and often go into a state of convulsion. Depending on the disorder, seizures can occur as rarely as once per month or as often as multiple times in a single day. In 2015, a study by the American Epilepsy Society confirmed that CBD was effective in reducing both the frequency and severity of seizures, with a median reduction rate of 45.1%. Aggression: Researchers believe that using CBD oil for pets can help minimize aggressive behavior by combating the root causes – stress and anxiety. While traditional methods involve giving your pet synthetic medications, CBD provides an all-natural alternative to treating ailments and conditions. Check out Cannalife’s CBD tincture and Pet Salve to support the optimal health of your furry loved ones! 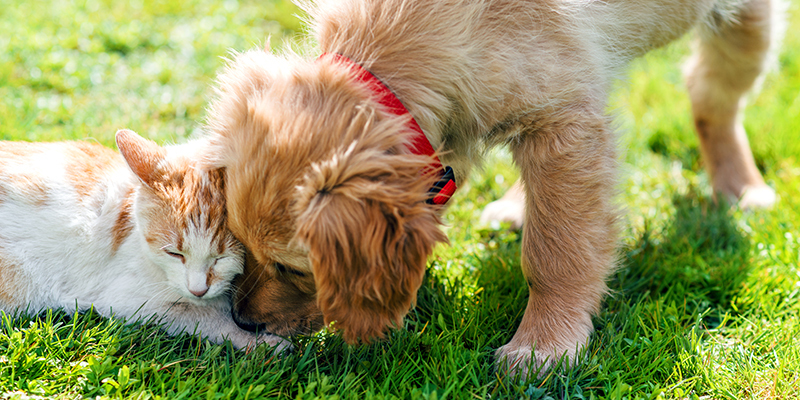 Click Here to try our pet wellness products.